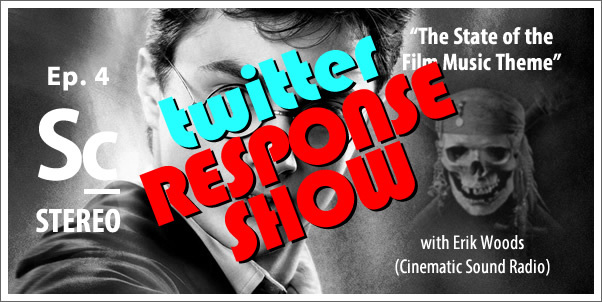 Episode 4 - "Twitter Response Show (TRS1)"
The response to ep. 3, "The State of the Film Music Theme" was phenomenal, so Erik Woods (Cinematic Sound Radio) and Christopher Coleman take some of the great responses from Twitter and explore the topic even further. Soundcast Stereo episodes are a two channel, 30 minute conversation focused on a single topic from the world of film, television, or video game soundtracks. 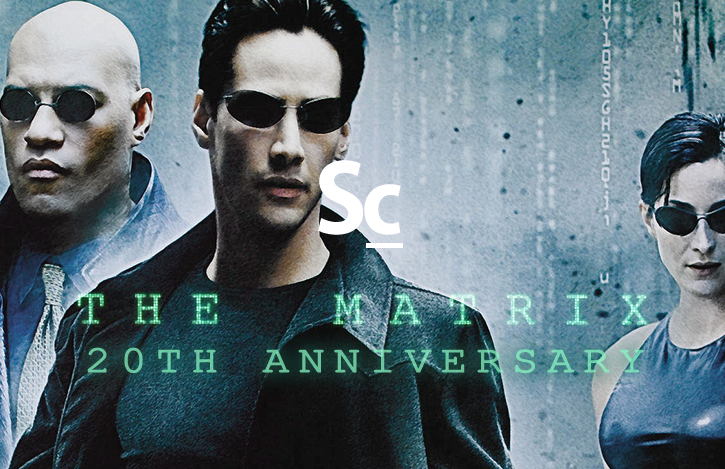 02:11 - @will_dodson1 - What about The Matrix? 05:17 - @rickcolson - What about Tron: Legacy? 09:15 - @MeinAccount - Younger generations have missed out. 31:36 - Should we talk about the last great, movie theme SONG?